Are you tired of dealing with companies who simply aren’t up to the standards you are looking for? Look to your local Happy Valley plumbing professionals at Vanguard Plumbing, LLC. Give us a call at (503) 966-2566 to schedule an immediate visit from one of our technicians. Your neighbors know Vanguard as their go-to Happy Valley plumber. We provide full-service plumbing solutions throughout the region. Sewer lines, drains, and water heaters are the most common areas we are asked to check out. To see what our customers have been saying about our services, click here to visit our review page. We are a one stop shop when it comes to plumbing services. We can handle plumbing jobs of any size. No matter the problem, we can help. Our goal is to ensure that you get your trouble resolved as soon as possible, so you can get back to your normal day to day routine! What are signs you may need to repair your sewer line? 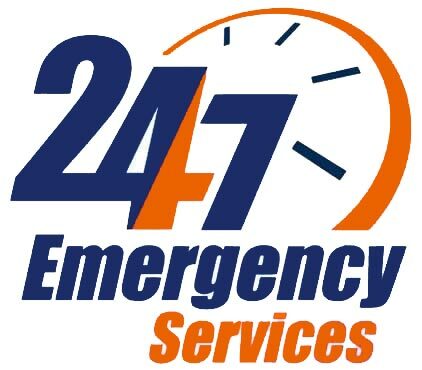 It is crucial to have sewer line problems taken care of immediately. This is not something to postpone. If you have a failing sewer line it will only degenerate the longer you hold out. If you notice any of these, your sewer line should really be inspected at your earliest convenience to protect against further damage to your home. Our complete drain cleaning solutions will get rid of any blockage and return your drain and sewer lines to normal. We have the knowledge and experience necessary to find the blockage and completely remove it. We can help keep your drains free flowing for the long haul. We have a solution for any of the issues with your pipes. We can eliminate stubborn tree roots and other debris that have been clinging to pipe walls using advanced hydrojetting services. Calcium deposits can buildup over time. We can refresh old pipes with this highly effective service. We can get your pipes to like new while extending their lifespan with our professional drain cleaning solutions. It can be attractive to avoid replacing your water heater. There never seems to be a good time to do it. Between 7-10 years is the most you can reasonably expect your water heater to last. If you have an older model that is starting to show signs and symptoms of failure, you might need to start thinking about a replacement. If you continue to put it off you repair bills may continue to increase. The truth is that when you install a brand new water heater it will likely be more efficient and pay for itself in the long haul. Leaking tank: If you see puddles around the bottom of the tank, this is a sure sign that the tank has a leak. This is often as a consequence of corrosion from minerals and sediments in the water. A leaking tank cannot be handled with a quick repair. In most cases, you will need to completely replace your water heater. Don’t worry, we can help you choose the best unit that meets your needs and budget. Lack of hot water: Has there been a change in your water temperature? Are you running out of hot water too quickly? There may be an fundamental issue with your water heater that demands a replacement. We will inspect your model and offer you a economical option. Money – Without having to dig to find the pipes, you will reduce costs of the repair. Time – Excavating is the biggest part of a sewer line repair. Making a repair without having to dig can save a considerable amount of time. Damage – If your sewer line repair is needed somewhere in your yard or below a building, digging to the repair will damage your lawn or basement. A trenchless repair may keep your garden intact. Repiping your home is a tremendous task. 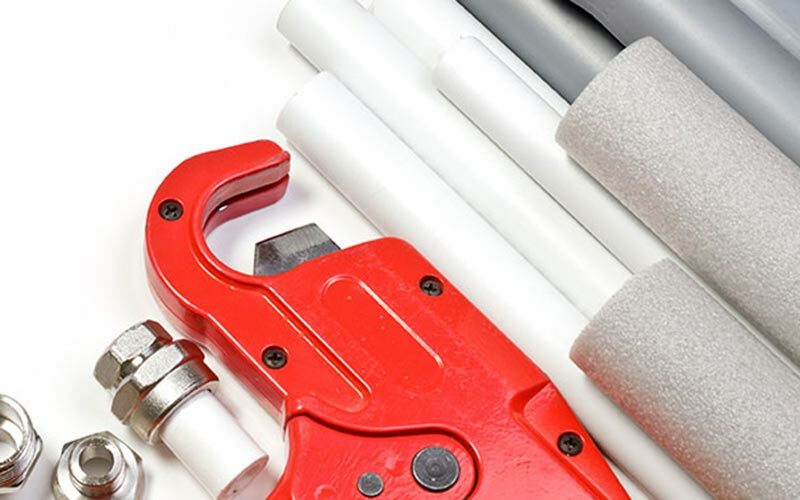 Many homeowners will try to avoid repiping for as long as possible but there are some signals that you could take note of that mean you definitely need to repipe. Several signs include a major change to your water in the color or smell, water pressure issues and numerous leaks and repairs popping up. It may be necessary to consider repiping if you are experiencing any of these problems. We promise high quality service at a reasonable price. 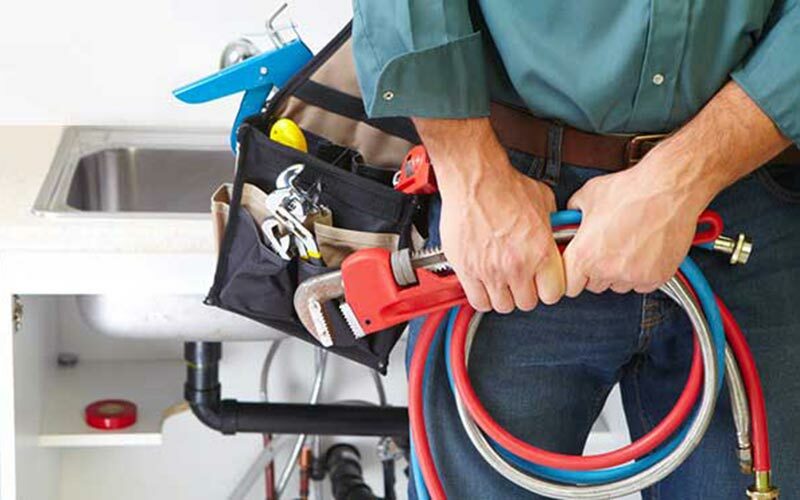 Our experts are prepared to deal with any plumbing job and assure a solution for you.